Who would have ever thought that when the President of the United States decided to pardon a Big Bird from becoming a dinner on a platter, that we’d get the greatest holiday of all? 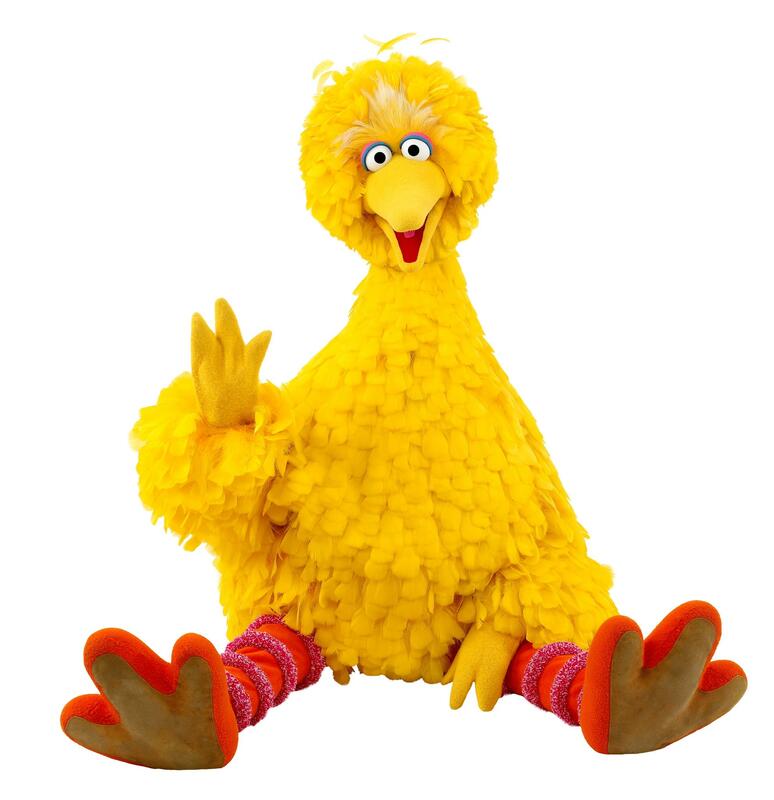 And isn’t it amazing that that Big Bird would grow up and go on to become the star of Sesame Street on (PBS), the Public Broadcasting Service. Thanksgiving indeed, especially for Big Bird! It takes me back to when I was a boy. 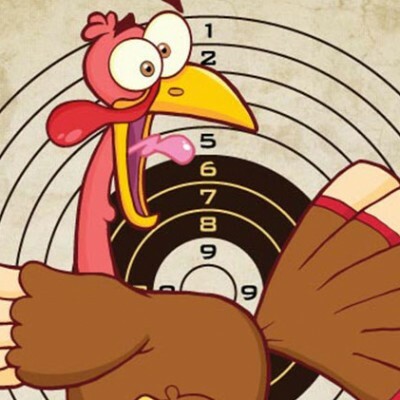 Let’s face it, coming from a family of twelve, and being told that the President of the United States was going to let a Big Bird go free at Thanksgiving time, would probably give any family that size cause for concern. So thank god I didn’t come from a family of twelve! Anyway, where else but in school can someone learn the true story behind the holidays? 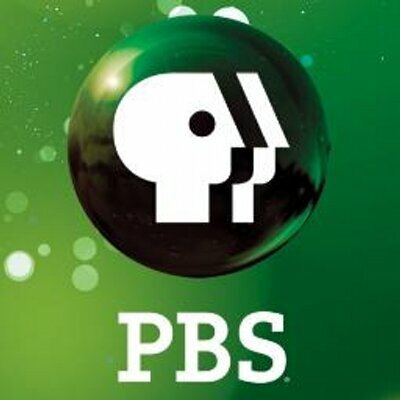 Certainly not on the E network, like “The E True Hollywood Story of Thanksgiving.” I think you’ll agree, learning about the holidays in school—and here—is likely to be a lot more fun. I remember the first time I learned about Thanksgiving. There we were, me and my kindergarten classmates, being given a big sheet of paper to draw on. 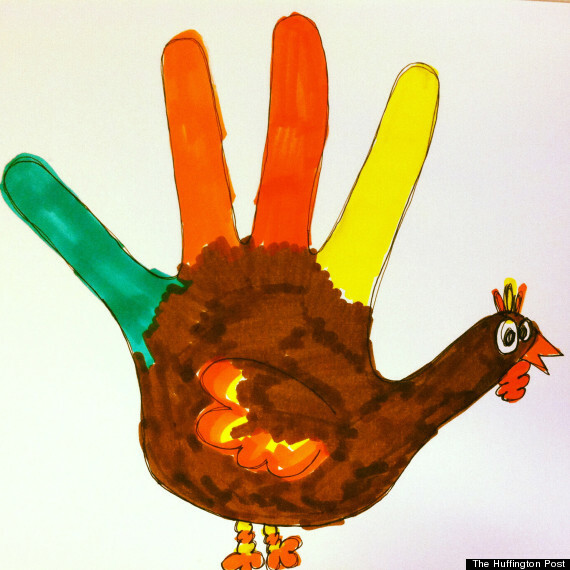 Our teacher was going to show us all, how our hands were really turkeys in disguise? All we had to do was trace around our fingers—those were the feathers—and then around our thumb which would later become the head. I’ll never forget when we were given the paints for painting the turkey. Oh boy, no crayons! Not only did we paint the turkey, we proceeded to paint all our desk and tables too. Then we got down to sprinkling glitter on practically everything, but mostly the carpets. That’s because glitter always makes every classroom look so magical. Ah…and I can still smell the glue. Anyway, after that little malay we were told to eat our graham crackers and drink our warm milk—which had been sitting on the radiator for hours. Then our teacher instructed us to lay down for our nap. I suspect she felt this would prevent her from pulling her hair out. After all, she did have a class of 20 five year old’s. So we had to whisper, and that’s when we all learned about the true story of Thanksgiving. 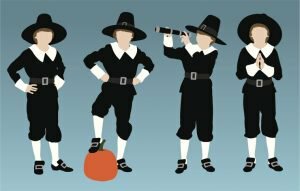 My friend, Billy, told us Thanksgiving really took off as a holiday when a family, known as the Pilgrim’s, moved over here from England by way of a Mayflower Moving Van—he said that they even got to buy a new Plymouth to drive. And they paid for it with beads! I wonder if that still works today? He then went on to tell us how his grandfather used to have a Plymouth, and therefore must have been a member of the Pilgrim family too. 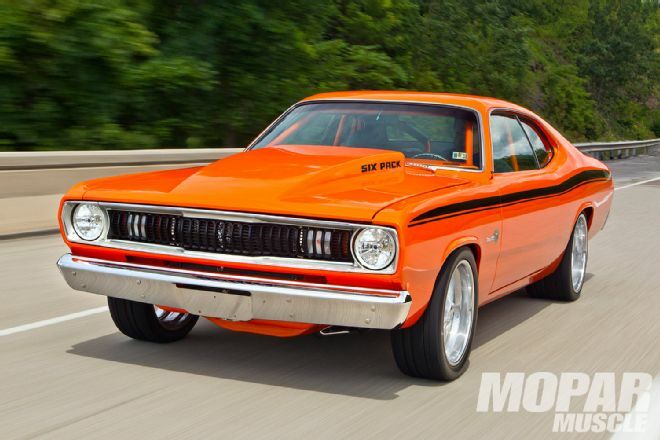 His grandfather had mentioned once, something about how his Plymouth was a brand from the Dodge, Chrysler, Plymouth dealers from way back when. Now, we were all a little skeptical that Billy’s grandfather could have ever been an original member of the Pilgrim family, since Billy’s last name wasn’t even Pilgrim. His true last name was Jones. Plus, we’d all seen Billy’s grandfather many times before, and not once had he ever worn all black clothes, even his hat and shoes were devoid of buckles. 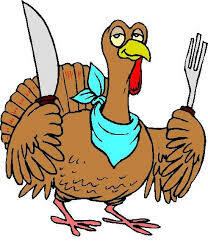 But, when my friend, Sally, told us how she’d heard somewhere that the Pilgrim family was actually greeted by a tribe of Indian Givers when they arrived here in America, and that these Indian Givers were known to give turkeys out to every person who would buy a car from them, we figured Billy had to be telling us the truth. Hey, everyone knows that only car dealers do stuff like that! 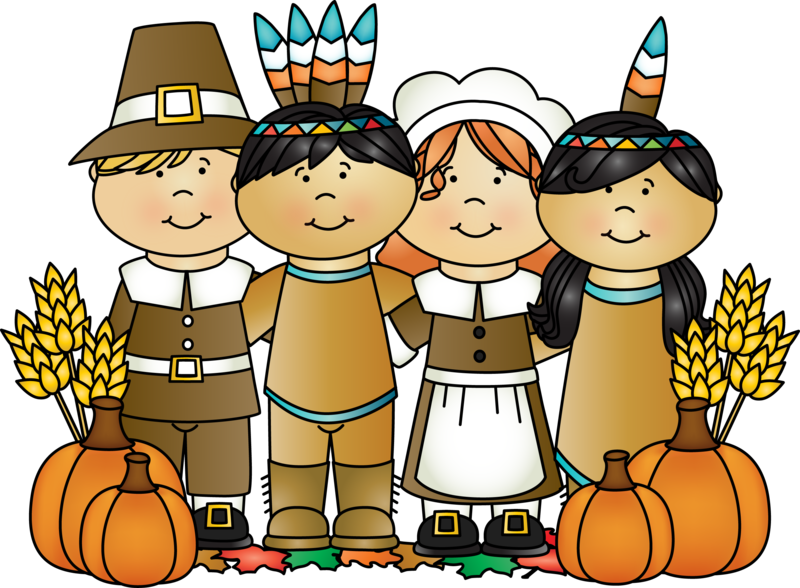 So, if any of what I have just told you about the origins of, Thanksgiving in America, is not true…may WordPress not let me write another word on this particular post!